Whilst specific statements regarding old-age poverty in Germany can hardly be determined, experts claim three causes for its rise in the future: Firstly, growing gaps in career biographies caused by structural changes in the labor market. Pension payments reflect the financial compensation of a working life and are depending on the sum of retirement deposits. Women are especially affected by these gaps. Secondly, pension benefit cuts and a long term decline of pension levels contribute to an increase of old-age poverty. Pension levels declined from 53 % (of the average work-life earnings) before the 2001 pension reform to present day 48 % and is expected to fall below 42 % by 2040. Finally, both factors combine and amplify: While insured persons receive less due to reduced deposits, pension benefits decouple from pay trends. Only a preventive social policy strategy can combat those complex and interdependent factors that contribute to old-age poverty. 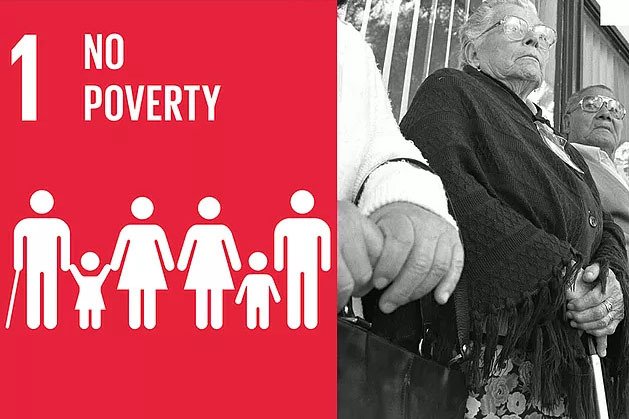 Regarding those developments in the employment sector with mainly informal employment across the Global South and insecure and interrupted career biographies in industrialized countries, preventive social policies and income-independent old-age provision systems (such as social pensions in poor countries) must be developed to avoid poverty in old age. Regarding pressing global aging processes, Germany’s federal government must pay more attention to age-related challenges while implementing the global 2030 Agenda, especially when developing and implementing social security systems. 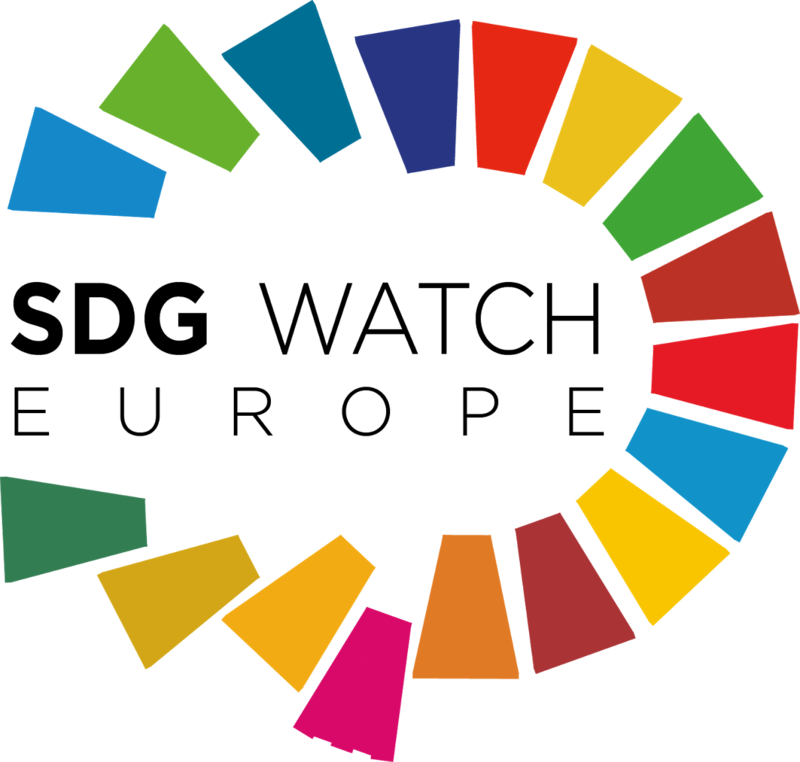 In development cooperation, donor countries must live up to their human rights based responsibility to secure an adequate standard of living on a global scale. This article was published in the shadow report “Großbaustelle Nachhaltigkeit” which features comments of 42 authors from German and European civil society. The report focuses on Germany’s federal sustainability strategy released earlier in 2017, current implementation gaps and necessary strategies after the 2017 federal election. (2) From 11% in 2010 to 28 % in 2011, compare UN-DESA (2011). (4) Compare to ILO (2014b).